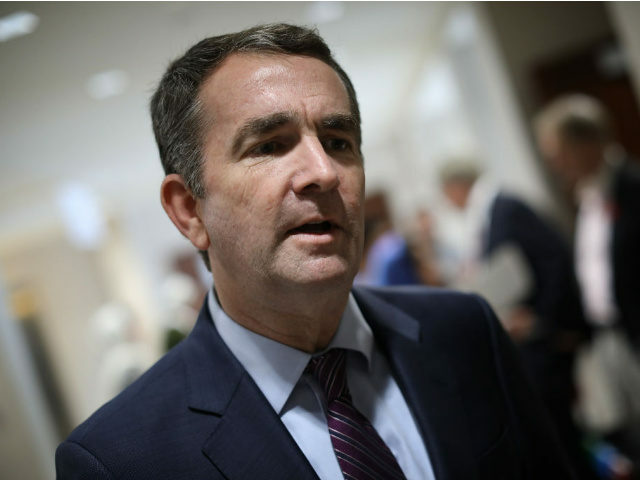 Embattled Governor Ralph Northam (D-VA) is counting on the establishment media to save him from having to resign, reports the National Journal’s Josh Kraushaar. I suspect this is out of the national news… by the middle of next week," the Dem operative said. That is a pretty safe bet, actually. R's have no room to talk. You support a president who has done much worse. The guy's wife is apparently the one urging him to stick it out, and who also told him he shouldn't moonwalk at his press conference... 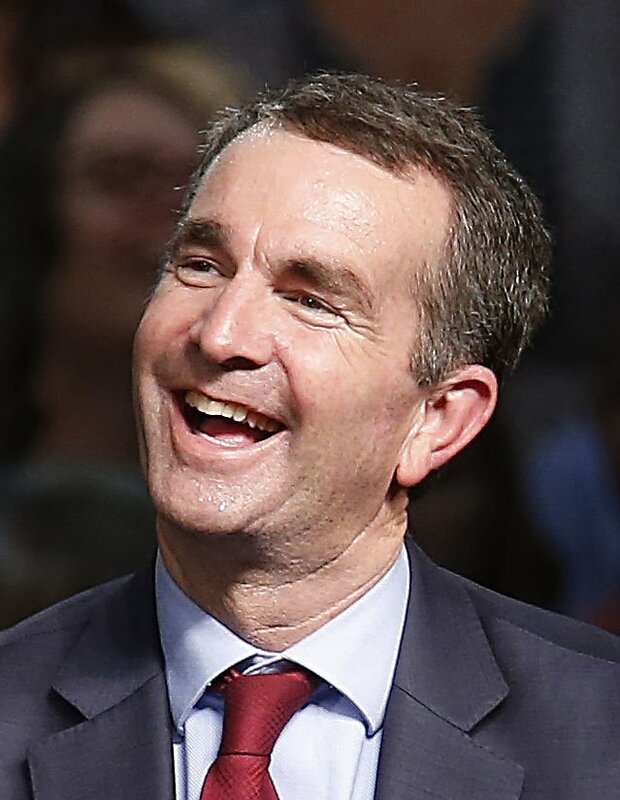 If you thought a guy who got elected governor (or president) could not possibly be an idiot, you would be wrong.